MailChimp integration plugin. Create, connect and automate your marketing activities. 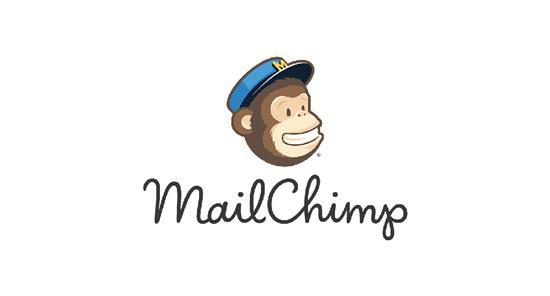 Synchronize your GrandNode with MailChimp.